Employees are the most important assets of a company. Therefore, employee health is the foundation stone of a company’s productivity. 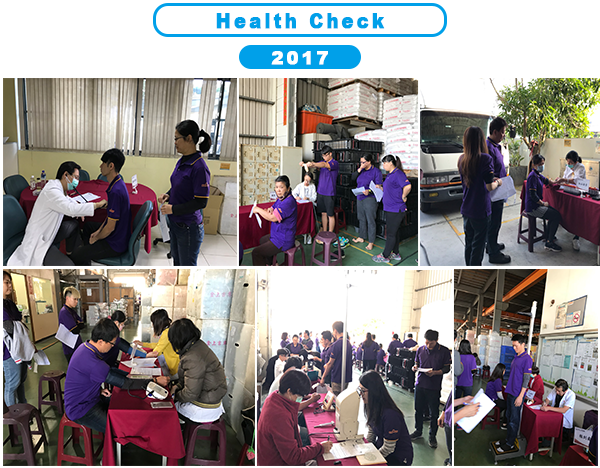 Each year, Jin Sun Gee arranges on-site health check service to take care of the health of our employees. The health check content and frequency offered is better than government required. In order to help middle age and elders to conquer working obstacles and enhance the working efficiency, we upgrade the equipment and environment. Under the trend of emphasizing on employee welfare, we provide group health insurance with better protection. 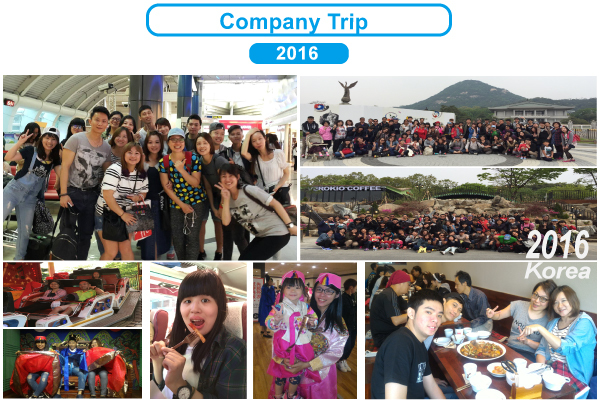 There is a saying goes ‘the world is a book, and we travel not to gain fulfillment but to get a rest for the soul.’ In order to reward our hardworking staff, Jin Sun Gee arranges a company trip to different places on a regular basis. 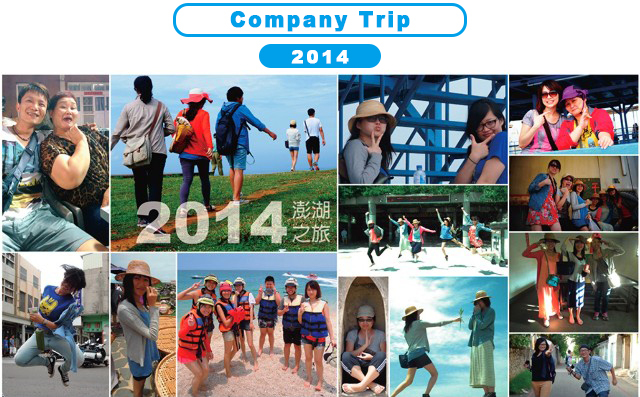 With the refreshment, gourmet and comfort brought by the company excursion, we hope our staff will feel totally relaxed and replenished after the trip and find their vitality back at work. 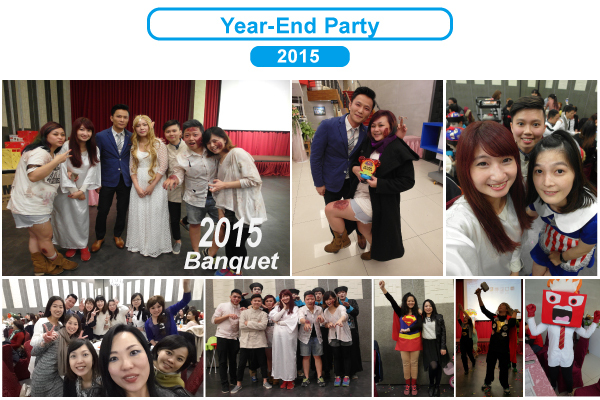 Moreover, we hold a year end party and lucky draw every year before Chinese New Year, and also award employees with a year-end bonus for a happy Chinese new year. 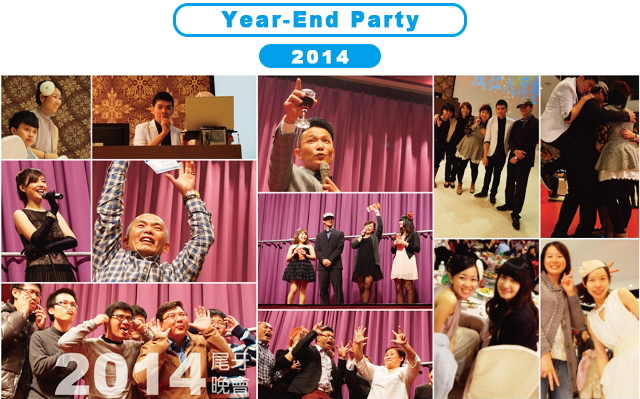 Jin Sun Gee team work together to create a working environment with challenge, continuous learning, and fun working. Employees are the most important assets of a company. Therefore, selecting suitable employees, providing further training, and having them stay are the most important goal. We regularly investigate the average salary range in industries. By offering annual wages adjustment and good promotion system, we increase average salary of our team, and provide employee with secure workplace.